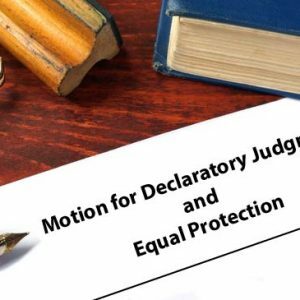 Even when the court meets the substantive rights bar to infringe your parental rights, the court is duty bound to provide fundamentally fair proceedings. 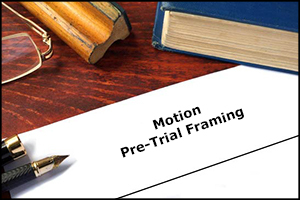 This sample motion addresses the specific requirements on the court to provide fundamentally fair proceedings. 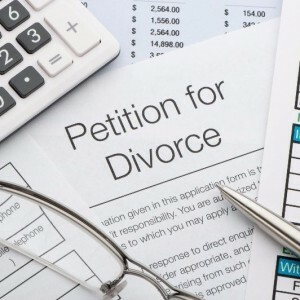 There are specific actions the court must take and there is a specific test the court must apply before the proceedings can be considered fair. Every case is different and this test must be applied to the specific facts of your case individually by the judge. Your judge is simply not allowed to say that the legislature performed this function in establishing the law because this is a judicial function where the outcome depends on the specific facts of your case. These rules absolutely apply in family law cases. Learn how to challenge the court skipping procedures that protect you and your child. Without this motion, the court will proceed without applying the proper procedure to protect you and your child from manifest injustice. The court can only invade your private life and make you qualify to be a parent even when you are fit by using an improper process. How to demand that proper error-reducing tests be implemented in your case to prevent the injustices that occur when tests are not used. The judge, attorneys, and the so-called experts or investigators that the court appoints will use their own personal biases and beliefs, and will apply their values to you and your life if you do not insist on using error-reducing tests. 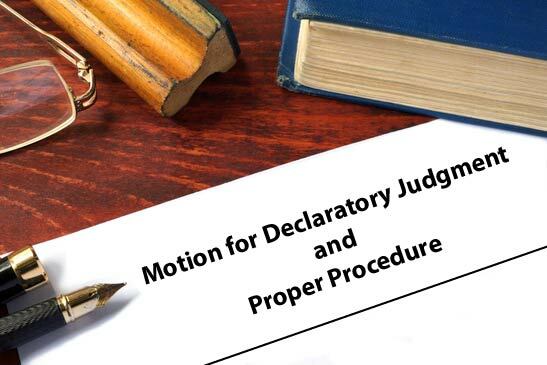 This motion helps your attorney prove to the court that the constitution does apply in your case. This motion uses your rights to empower you to protect yourself and your child from the court’s abuse of power and illegal use of authority.